Myth or Reality? Do You Know The Difference? Myth: Skilled Nursing Facilities (SNFs) and nursing homes are the same thing – homes for old people. Reality: SNFs provide services to people with complex medical needs, such as post-surgery & stroke patients, as well as the long term care provided by “nursing homes.” Many new admissions to SNFs discharge home or to assisted living; in other words, a SNF stay is often short-term for strengthening & recovery. Myth: Skilled Nursing Facilities “just want the money” – they don’t care about the patient. Reality: SNFs generally accept patients who are clinically appropriate, when a bed is available, and whose stay may be paid by Medicare, Medicaid, insurance or privately. SNFs can also provide education regarding Medicaid application for qualifying patients and their families. Myth: Skilled Nursing Facility residents are sick, frail and mentally ill. Reality: All SNF residents have medical needs, which could include medication administration and monitoring; assistance with daily activities such as bathing, dressing, grooming, transferring and even walking; treatment for skin breakdown; or, queuing for activities; but, most are not acutely ill, weak or mentally challenged. Myth: Medicare pays for a short-term stay at a Skilled Nursing Facility. Reality: Medicare Part A beneficiaries can receive up to 20 days of “free” care in a SNFs following a 3-night qualifying stay in a hospital or other acute setting, but must require the care of a SNF in order for Medicare to pay the bill. 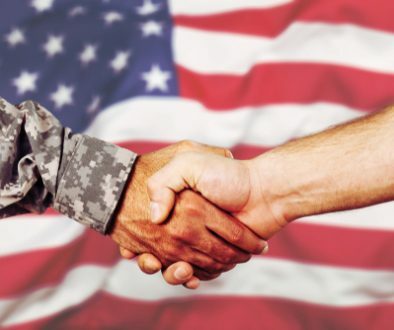 After the first 20 days, there is a co-pay of $124/day (for 2007) for days 21-100, as long as the resident remains eligible; Medicare supplemental insurance policies may pay all or a portion of the co-pay, or one may pay privately, if able. If no supplement is in place, and the resident cannot pay privately, there are other options available to the resident/responsible party. Note: multiple stays in the SNF setting may limit benefits after the first stay – inquire at SNF/hospital. Myths: All Skilled Nursing Facilities are smelly and dirty. Reality: Because some residents’ challenges with bladder control can negatively impact the “atmosphere” of a SNF in the immediate vicinity and for a short time, certified nursing assistants and housekeeping staff are in place at Skilled Nursing Facilities to help minimize the impact of such incidents on the overall environment of the SNF. Housekeeping also monitors the facilities for cleanliness, and is available to help maintain a safe and clutter-free care environment. Significant strides have been made in recent years in the skilled nursing care industry with regard to facility cleanliness. Please take a tour, and see/smell for yourself. Myth: I can go to Assisted Living and receive the same care as I would at a Skilled Nursing Facility. Reality: Most Assisted Living Facilities (ALFs) are not staffed to meet the needs of SNF residents; services not always available at ALFs include: IV medication administration, wound care, and onsite licensed nursing care. 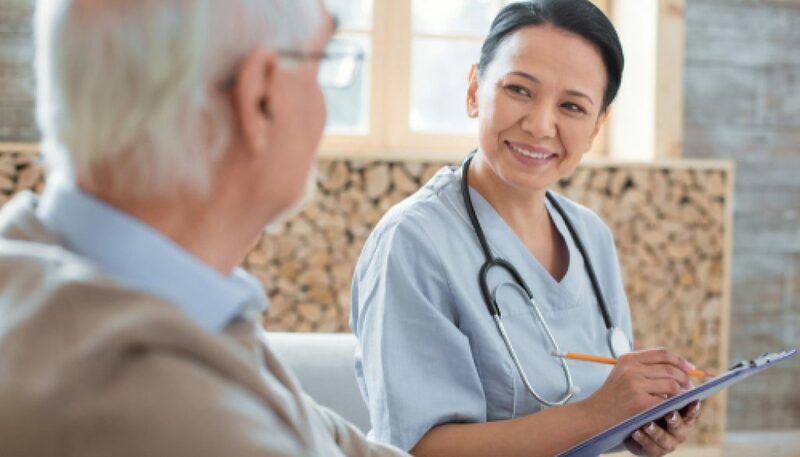 Physicians usually make the call based upon the level of care needed when it comes to placement in a Skilled Nursing Facility setting vs. an Assisted Living Setting. In addition, Medicare Part A can help pay for room and board charges during a qualified stay in a SNF, while most ALFs charge a resident privately. Myth: If I file for Medicaid, they’ll take all my money and my house! Reality: “Long Term Care Medicaid”, or “Nursing Home Medicaid”, does not require the immediate liquidation of all of one’s assets. 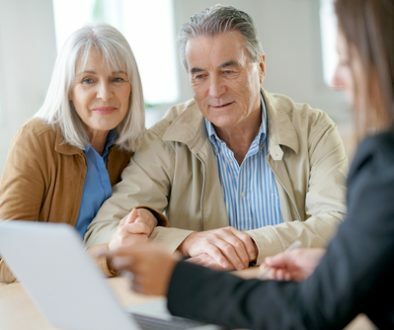 The application process takes into consideration, among other things, whether a spouse exists, when and how asset transfer has occurred in the past five years, the estimated duration of a stay in a SNF, whether money has been set aside for burial, and current sources of income to determine eligibility. Myth: They don’t really care. Reality: Ask the staff of a Skilled Nursing Facility whether or not they “care” about their residents, and you will generally get a resounding “Of course we do!” Many employees of SNFs have been employed by the same provider for many years, have made many resident friends, and consider their chosen occupation a “calling”, meaning they chose it for reasons other than money or benefits. Whether interviewing CNAs, members of the Dietary department, Maintenance staff, or management, you are likely to find many people who are in the industry because they “love what they do”. Those who work in facilities long-term reap huge benefits: knowing they are helping others; comforting families who are grieving or experiencing guilt; having a “family” aside from their own; educating and informing residents and families regarding disease processes; and, most of all, sharing the joy of LIVING with seniors who they respect and admire. Myth: Skilled Nursing Facilities are dishonest. Reality: Operating a SNF is one of the most rewarding business pursuits available, given the opportunity to serve families in need, care for residents on a daily basis, and promote involvement in residents’ lives by members of their communities. The quality of care provided often determines the success or failure of a facility, so the care incentive is priority one! 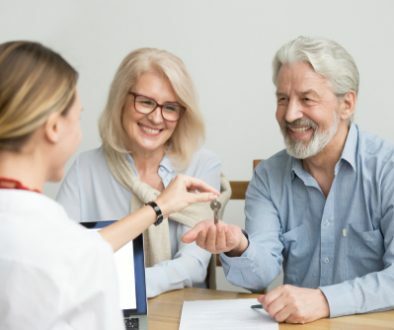 Why Some Seniors Need Guidance When Taking Their Medication	Reverse Mortgage is it Right for You?